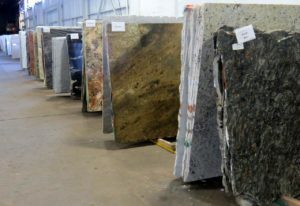 With one indoor facility conveniently located just south of the Philadelphia Int’l Airport and three locations in Florida, Granite Central supplies the East Coast Region with quality natural stone products. 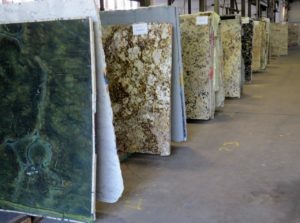 Our team of professionals spans across the globe, from our quality control specialist who examine the shipment prior to leaving the port, to our receiving inspectors who check the slab upon delivery. 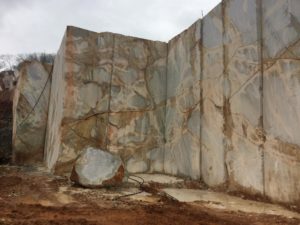 With long and strong ties to many exporters around the world, we are able to offer a countless variety of colors and styles which can be viewed in one of our facilities with over 12,000 slabs in stock. Personal appointments are available upon request.